The big picture: He and Republicans had an epic failure of imagination. They were forced reluctantly and publicly into what should have been a fairly easy-to-anticipate moderate compromise: agree to a vote after a quick FBI probe. 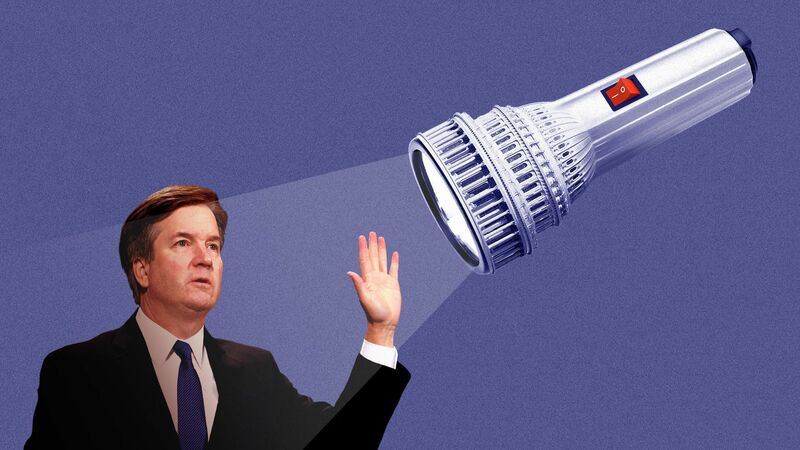 Instead of looking hungry for truth, Kavanaugh heads into the week looking fearful of findings.